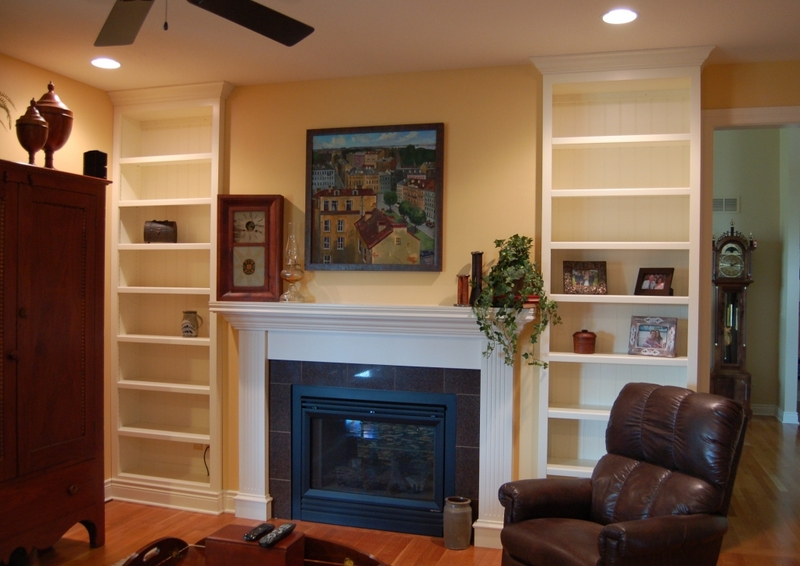 Thomas Cole Custom Woodworking, located in Columbia, MO has been serving central Missouri since 1998. 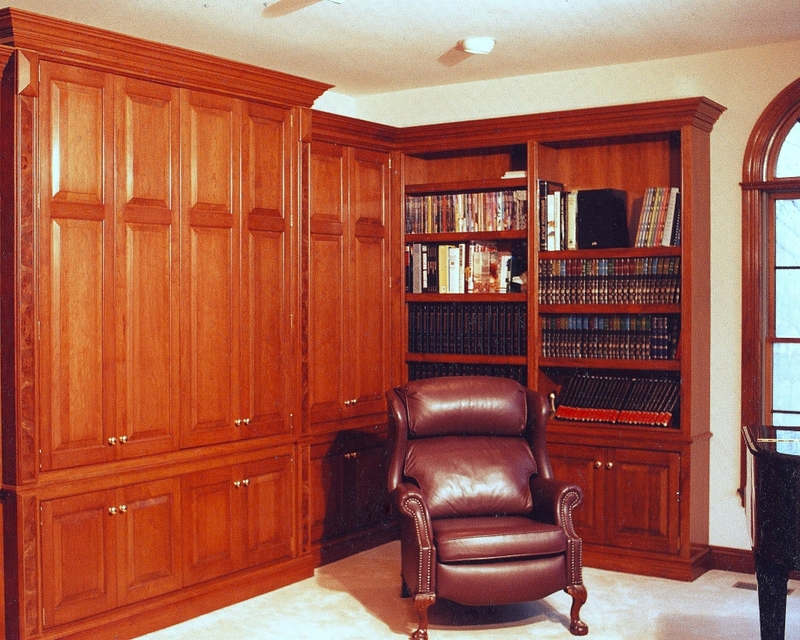 We specialize in bringing the beauty and warmth of fine custom cabinets and rich wood furniture into your home or office. 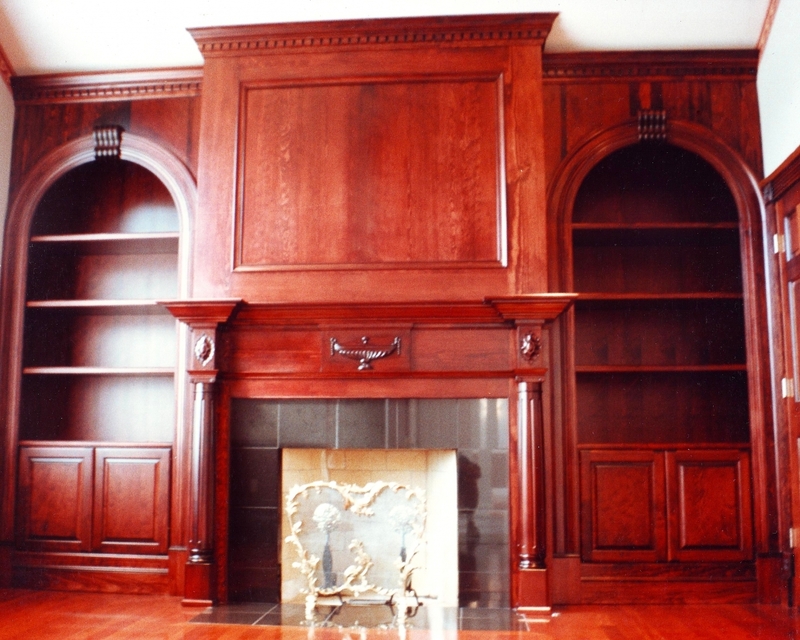 Do you love the beauty of classic traditional designs? Or maybe you feel more at home with clean modern lines? 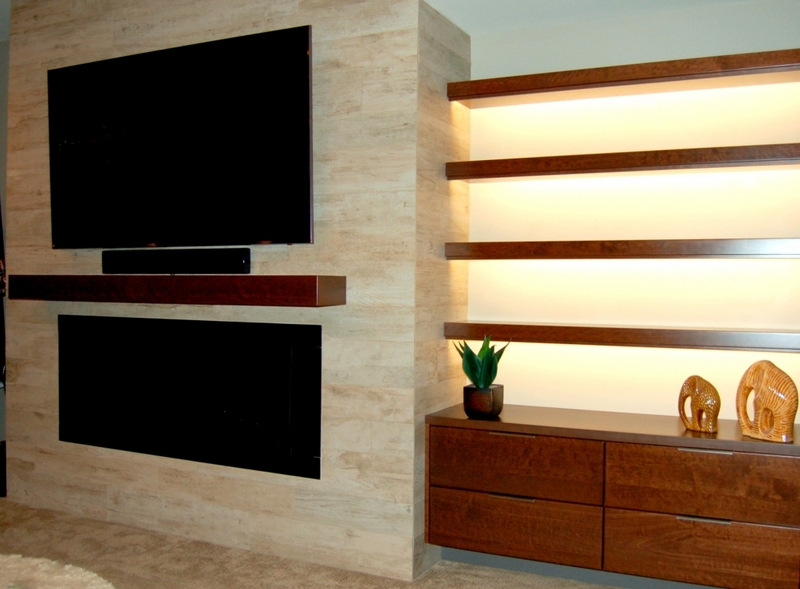 Whatever your style preference, let us work with you to design and create your project, exactly as you visualized it. 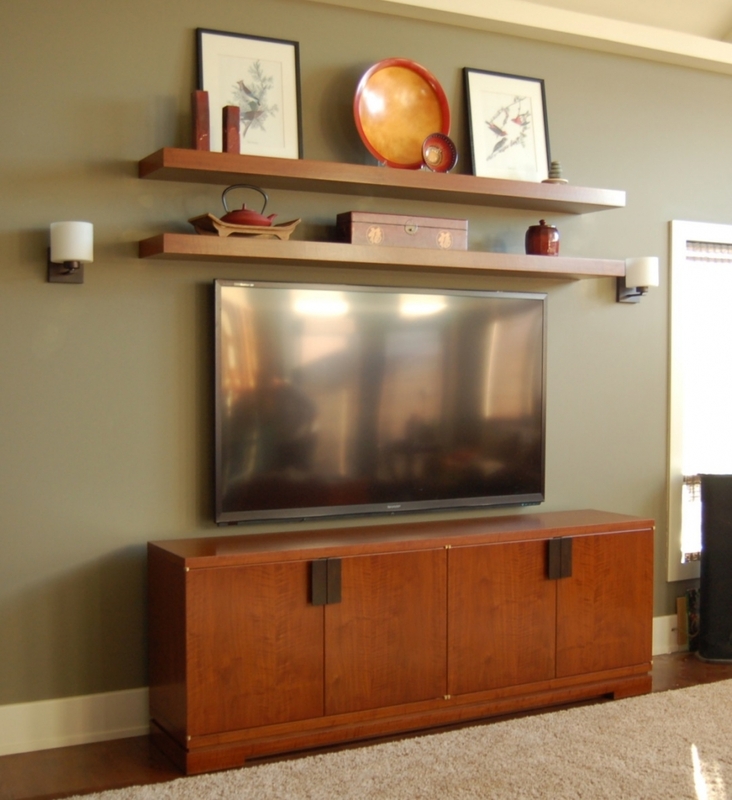 In our woodworking projects we use time proven techniques combined with the latest innovative features. Together we can create something that will be enjoyed by your friends and family for generations to come! We work along side the best designers, architects, and builders in mid Missouri, and we have created some truly unique and beautiful projects. Our work has been seen in the pages of publications such as Columbia Home, Columbia Daily Tribune, Best of Missouri Hands, Columbia at Home, and Columbia Home and Lifestyle. 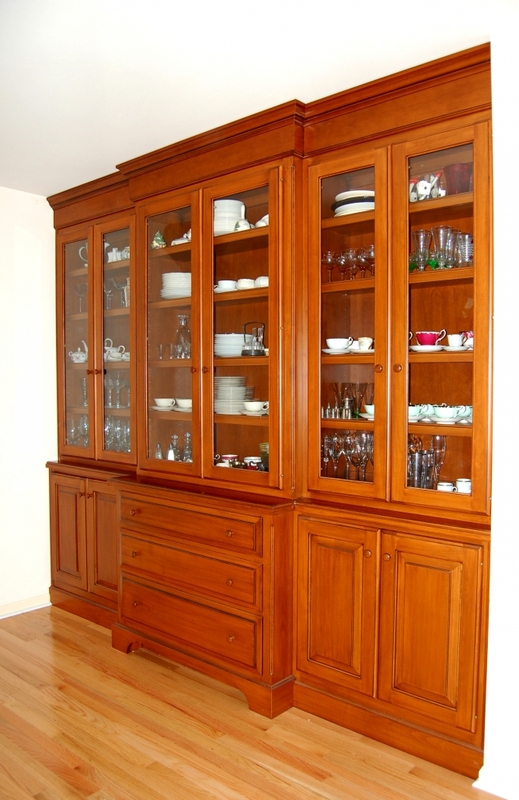 We also have the resources to offer expert renewal of your current cabinets. 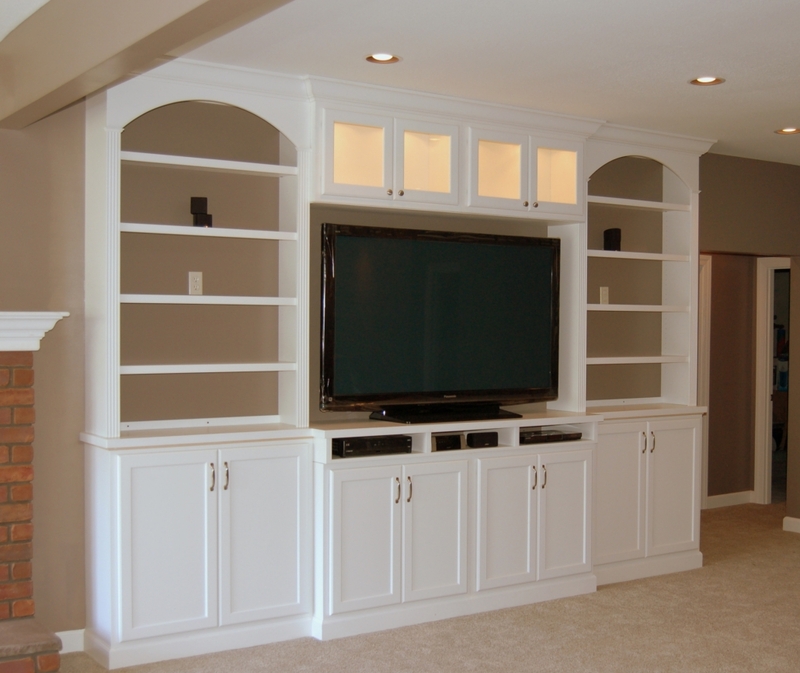 If your budget doesn’t allow for a complete remodel, we are proud to be one of the few local shops that will work with your existing cabinets to produce a beautiful fresh new look.